Rappers are perhaps the modern day equivalent to super-heroes, super-villains and anti-heroes. Projecting their hyperbolic ethos on wax, it’s never exactly clear where the “character” ceases and where the actual human being, behind the microphone, picks up again. Donning a mask to represent the pain his humanity has suffered, the enigmatic MF Doom has been fusing his thought-provoking intellect with references to comics, cartoons and monster movies for close to two decades. Born in London, England, Daniel Dumile was raised on Long Island, New York. Dabbling with rap music from a young age, Dumile and his brother Dingilizwe Dumile, took the aliases Zev Love X and DJ Subroc, respectively. Along with a rapper named Onyx the Birthstone Kid, Zev Love X and Subroc formed the group KMD, whose backronyms have been interpreted as “Kausing Much Damage” as well as the logically stretched, “A Positive Kause in a Much Damaged Society.” Zev Love X lent his lyrical talents to the song “Gas Face” from influential Hip Hop group 3rd Bass’ album Cactus Revisited (Def Jam-1990). The group’s involvement with 3rd Bass caught the attention of Elektra Records, who signed the group. Content-wise, KMD’s debut Mr. Hood (Elektra-1991) inhabited similar territory as did the Afro-centric Native Tongues movement, characterized by artists like Jungle Brothers, De La Soul and A Tribe Called Quest. Brand Nubian, another group associated with the Native Tongues collective, makes an appearance on “Nitty Gritty.” Sadly, Mr. Hood was slept on in terms of critical acclaim and the mainstream attention other progressive Hip Hop groups were garnering at the time. However, underground audiences certainly took notice of Mr. Hood. 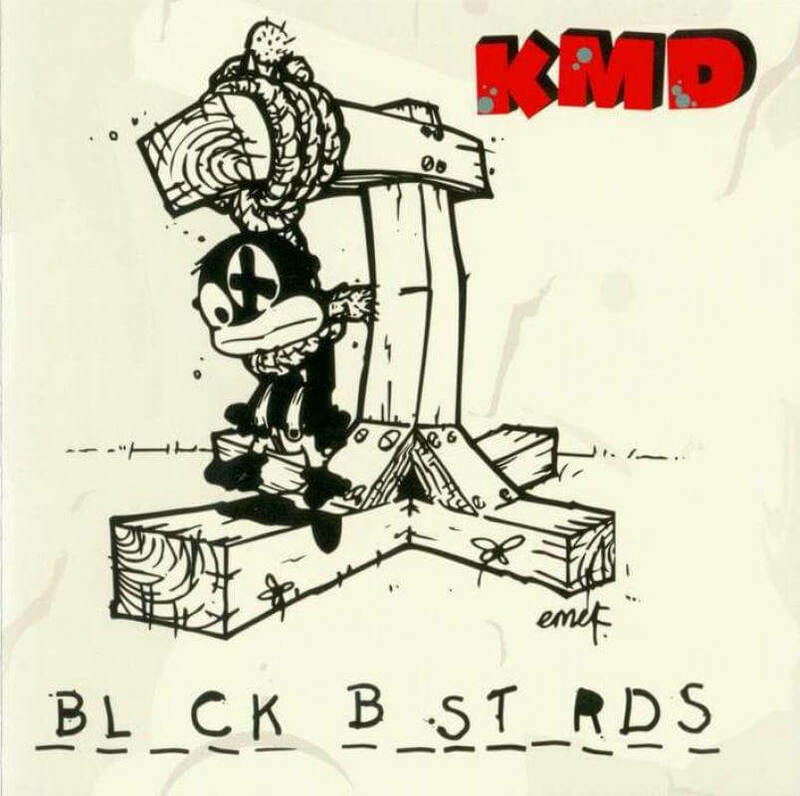 In 1994, KMD sans Onyx the Birthstone Kid, began to record Black Bastards (Sub Verse Music-2001). However, before the completion of the album’s recording, Dingilizwe “DJ Subroc” Dumile, was fatally hit by a car. Later that very same week the stars seemed to align to do what seemed like torment the older Dumile brother, as KMD’s record label, Elektra, dropped KMD. Making matters worse, the label brass shelved Black Bastards, due to its controversial depiction of a Sambo character being lynched on the cover. 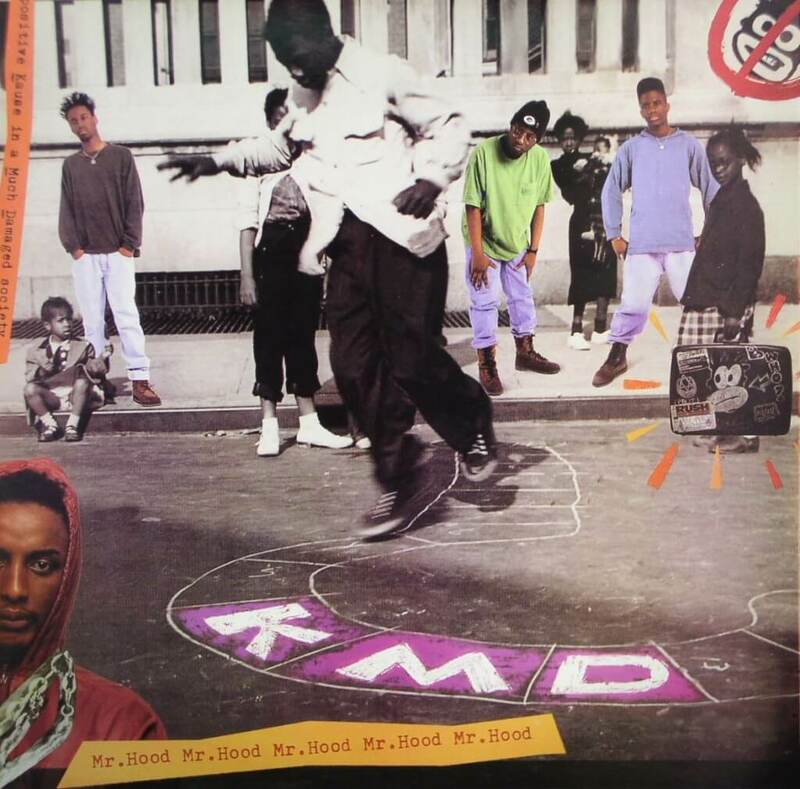 While KMD’s sophomore album would eventually see the light of day, in 1994, Zev Love X was bitter with the music industry and stricken with grief at the loss of his brother. He subsequently vanished into seclusion. Meanwhile, bootlegged versions of Black Bastards found their way into the far-reaching hands of the underground Hip Hop scene, which began to resurrect the London-born rapper’s name within ragtag Hip Hop circles. Dumile had also begun to rap again at the famed Nuyorican Poets Café’s, the same artistic hotbed where poets like Saul Williams began to gain momentum. While performing at the cafe’s open-mic night, Dumile would mask his face with a stocking. 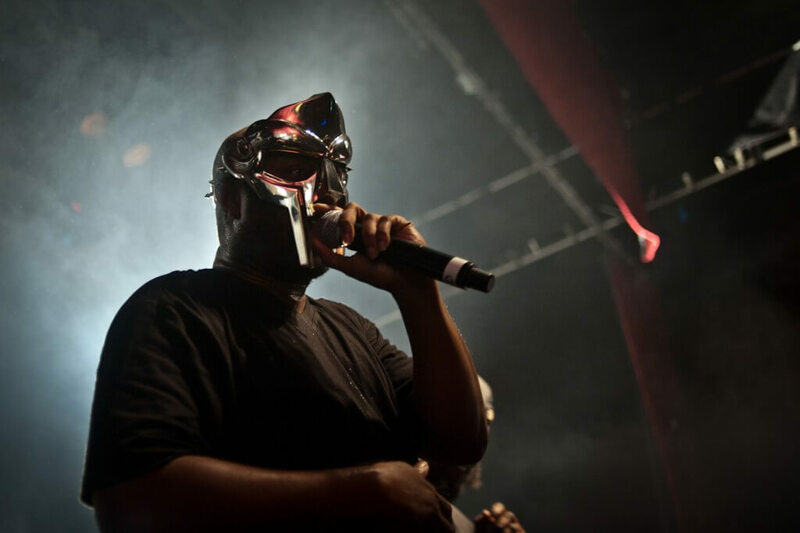 Dumile stated that he felt the industry had scarred him, and building on the idea of masking a scarred appearance, Dumile took the name MF Doom, inspired by the Marvel Comics villain, Dr. Doom, who’s hides his deformed face behind a metal mask. MF Doom was now donning a metal mask, never performing or being photographed without it strapped to his face. Operation: Doomsday (Fondle ‘Em Records-1999) would be MF Doom’s solo debut. 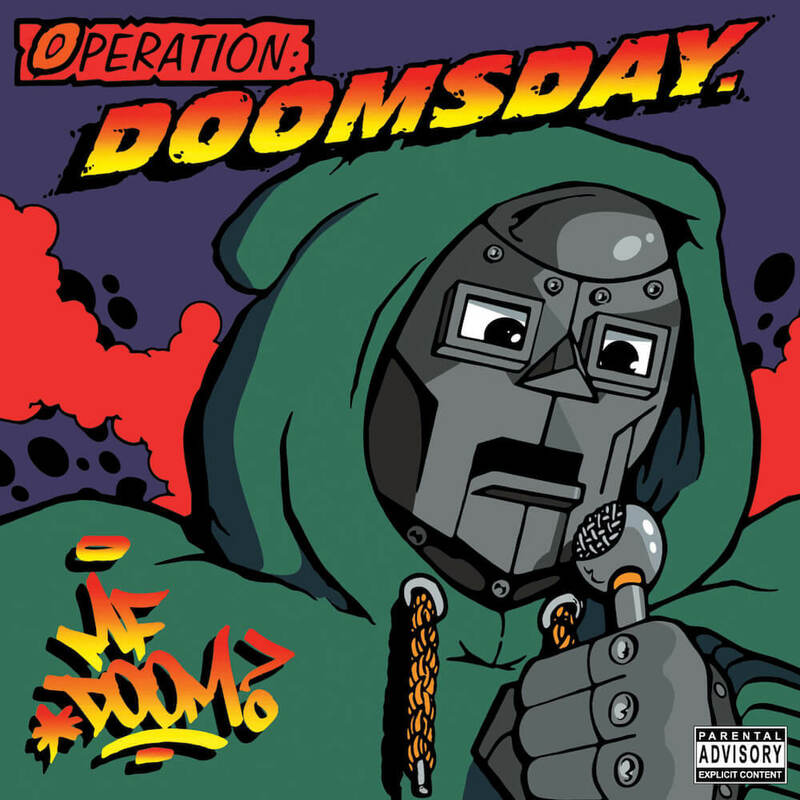 The cleverly efficient sampling on songs like “Rhymes Like Dimes” and “Hey!” projected the fairly low-tech feel of Operation: Doomsday and would help feed the enigmatic reputation of one of the underground’s soon-to-be most respected MCs. While the album has since been rereleased through MF Doom’s own label Metal Face Records, it was out of print for a significant amount of time, making it a fairly sought-after Hip Hop artifact. As the act of vigorously hiding one’s face may suggest, MF Doom was, to some extent, solitary. Being consistent, the production of MF Doom’s albums was often autonomous in the beginning of his career. He himself handled a fair amount of the construction of his earlier efforts, giving credit to himself under the sobriquet of Metal Fingerz. Between 2001 and 2005, Metal Fingerz would yield eight installments of his series of instrumentals, the first of which was Special Herbs, Vol. 1 (Female Fun-2001). Every track in the lengthy “Special Herbs” series takes its name from a plant or root. Operation: Doomsday also features the track “Tick, Tick”, which features MF Grimm, a rapper who was working steadily alongside MF Doom as he was rising to notoriety. Working in unison, they released the split-album MF EP (Brick Records-2000). On MF EP, a portion of the songs were done by MF Doom and the other chuck was the work of MF Grimm. This MF-unity was not to last, however, as MF Doom would go on to be one of the most critically-lauded rappers of all time, MF Grimm began to feel his former-collaborator had abandoned him and a fairly bitter war of words erupted between the two. Dumile would continue to explore the concept of fluctuating identities; having already transformed from Zev Love X into MF Doom, Dumile then released Take Me To Your Leader (Big Dada-2003), under the alias King Geedorah, taking his name from a three-headed monster (originally called King Ghidorah) from films like Godzilla VS. King Ghidorah and Invasion of The Astro-Monster. As Gheedorah, Doom claimed that the album was a response to what he felt was an epidemic of sub-par Hip Hop, being released at the time. The Geedorah alias was said to be one of alien-origin and therefore, brought an extraterrestrial spin to Hip Hop. Take Me To Your Leader also features guest appearances by MF Doom, allowing Dumile’s alter-egos to be juxtaposed next to one-another. While under the King Gheedorah alias, MF Doom also appears, alongside MF Grimm (who takes the moniker Jet Jaguar) as well as a long line of another monster-themed rappers, in the group Monsta Island Czars. However, despite founding the group, Jet Jaguar is entirely absent from their album Escape From Monsta Island (Rhymesayers-2003), due to his incarceration. Expanding his lengthy list of aliases, MF Doom released Vaudeville Villain (Sound Ink-2003) under the moniker Viktor Vaughn (taken from Dr. Doom’s real name, Victor Von Doom). This would be the first album put out by MF Doom to not feature any production from the masked rapper’s Metal Fingerz production-alias. 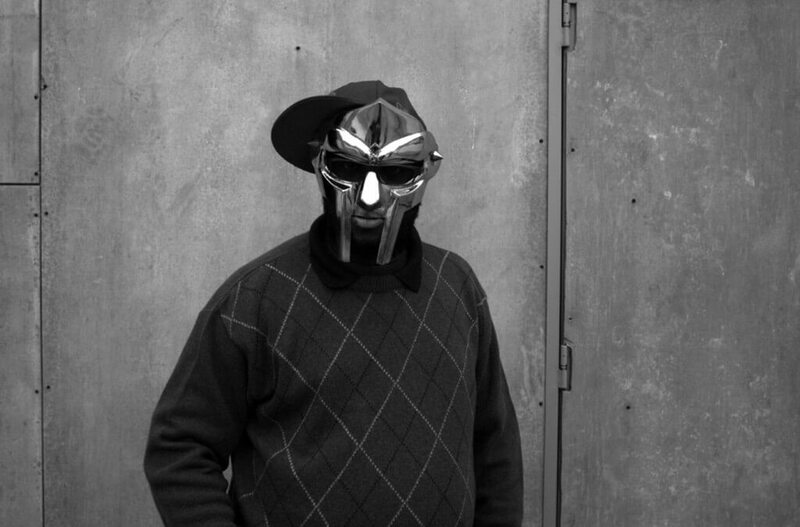 Despite MF Doom’s esoteric guiding light, he would ascend to some commercial prominence on a collaboration he did with Los Angeles-based producer Madlib. Madlib had acquired a reputation for his innovative sampling techniques and avante garde taste in obscure soul music. 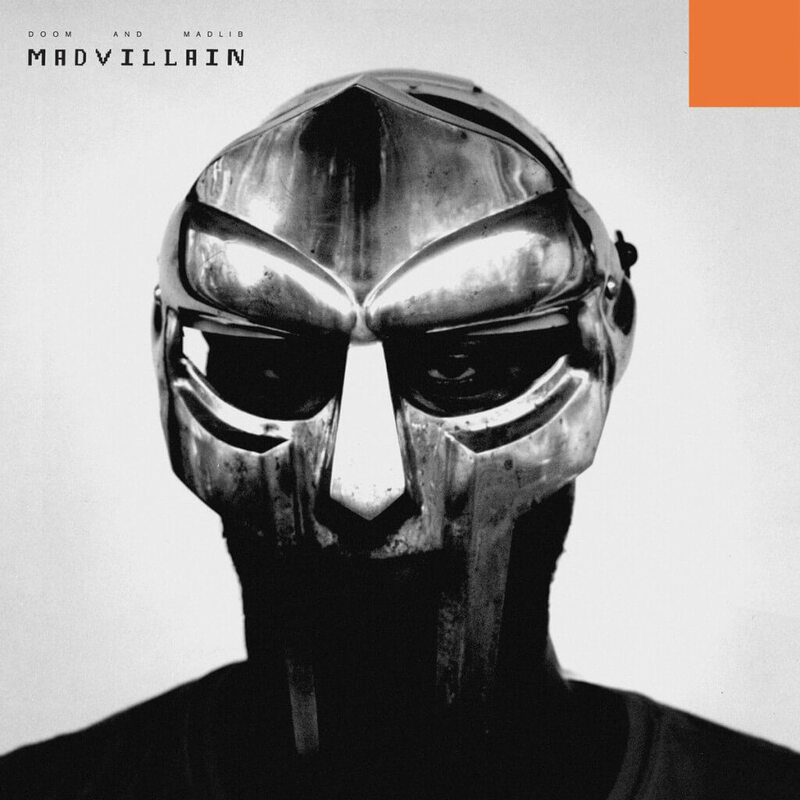 Madlib and MF Doom dubbed themselves Madvillain and the duo released Madvillainy (Stones Throw-2004), which was recognized across the board for its artistic merits and met with immense praise by publications like Spin and The New Yorker. Madvillainy even inspired an action figure. Later that year, the prolific rapper released his second album under his default guise of MF Doom, MM..Food (Rhymesayers-2004), the title an anagram of MF Doom. A concept album of sorts, each song on MM..Food contains a culinary-theme, such as “Deep Fried Frenz”, “Gumbo” and “One Beer.” Switching once more, the follow up to Viktor Vaughn’s Vaudeville Villain, entitled Venomous Villain (Insomniac-2004) was also released that year. Before embarking on his next lengthy project, MF Doom released Live From Planet X (Nature Sounds-2005), a live album, recorded in San Francisco. MF Doom’s next project was perhaps an accurate microcosm of his career, blending his esoterically aware rhymes, with a fondness for kitschy pop-culture. MF Doom teamed with Atlanta-based producer Danger Mouse, one-half of funk/soul duo Gnarles Barkley, who had acquired a buzz for the virally-bootlegged The Grey Album (never officially released-2004), his odd-couple blend of Jay-Z and the Beatles. Collectively, the two called called themselves Dangerdoom and their albumThe Mouse and the Mask (Epitaph-2005) is said to have been inspired by the more-mature programming on Cartoon Network. The entire album is sprinkled with tie-ins to the network, featuring appearances from animated characters including Space Ghost and the cast from Aqua Teen Hunger Force. Contrasting the consistently humorous cartoon-themes, are cameos by rappers such as Ghostface, Talib Kweli and Cee-Lo–the other half of Gnarles Barkley. Dangerdoom later released a follow-up to The Mouse and the Mask, Occult Hymn (Adult Swim-2006), which was a free download on Cartoon Network’s website. MF Doom then lent his production prowess to The Wu-Tang Clan’s Ghostface Killah, another rapper who had long had a knack for hiding his face, for his album Fishscale (Def Jam-2006). MF Doom (not Metal Fingerz) produced four of Fishscale’s tracks. MF Doom would continue to work with Ghostface and the two have announced that they intend to release an enite album together. Perhaps revealing a glimpse of this dynamic is the track “Angelz” from Doom’s (he has abandoned the “MF”) Born Like This (Lex-2009). The album also features Doom alongside Ghostface’s Wu-Tang co-hort, Raekwon as well as a remix done by Radiohead’s Thom Yorke.